This entry was posted in Blog Media Watch News News: Activism News: Politics and tagged blog media watch news Politics: Activism Politics: All Posts on March 2, 2014 by Tom Grundy. 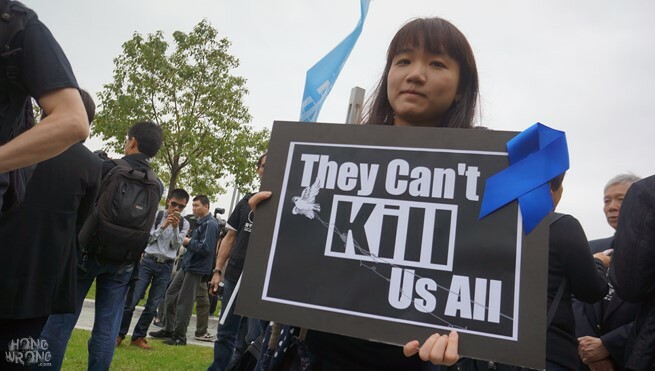 The H0ng Kong Journalist’s Association organised the rally weeks after Hong Kong’s press freedom rating was downgraded and a controversial Commercial Radio host was sacked without explanation. 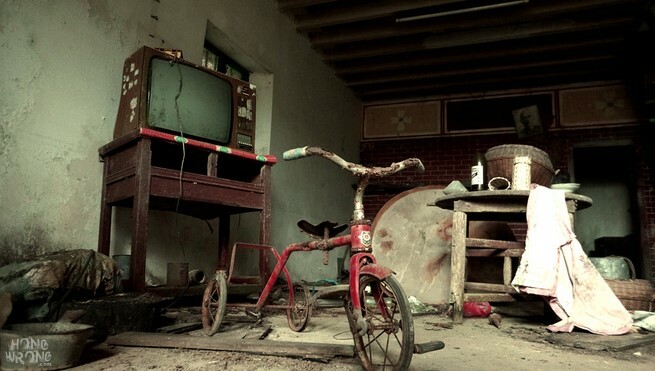 This entry was posted in Abandoned HK Blog History Photography & Wallpapers and tagged Abandoned HK blog History & Abandoned HK Photography & Wallpapers on March 2, 2014 by Tom Grundy. Deep within Plover Cove country park in the north-eastern fringe of Hong Kong lies the semi-abandoned Hakka Walled Village of Lai Chi Wo 荔枝窩. It is surrounded by forests, mangroves and remains home to many plants, trees and insects which are unique to the protected ‘GeoPark’ region. 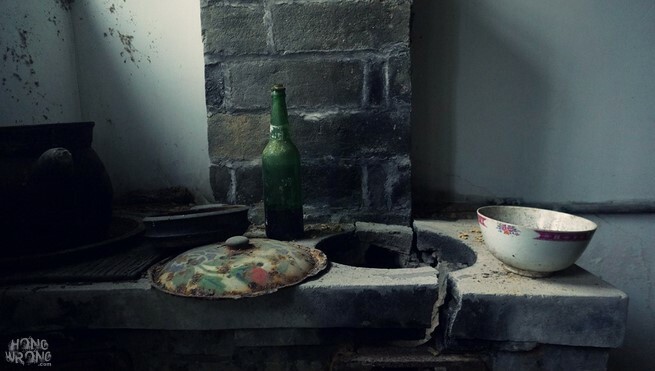 Over 100 years ago, Lai Chi Wo remained a poor village. A Feng Shui expert recommended that a wall be built around the village to retain wealth and ward off bad luck.